So you get your head around your Facebook page and it’s working pretty well …. Then the multimillionaire genius who came up with the idea of Facebook, announces via Facebook that he intends to make it a better user experience, but your page may well see less traffic. Mark Zuckerberg has said he wants to mend elements of Facebook, it’s his baby after all and who are we to stand in the way. It does mean that for the average user of Facebook, they will see less commercial messaging and more of what they want… so less annoyance and more about your friend’s lasagne and their cat! For businesses that use Facebook and rely upon it to drive sales, and awareness there will be some uncertainty as to the impact but what we can be sure of is that your business posts will in the short term be seen by fewer people, and reach a small audience. Hunt down a group that you feel can be of use and read and share its news, post of course and allow the Facebook audience to find you and your business organically. You can create your own group, invite similar sized businesses to join and of course your existing page is still there for now! So, reevaluate your content, engage better, try new things and remember it’s their platform…. Don’t have all your eggs in one social media egg basket. Facebook have chosen that their platform will be about Family and Friends and less about business… Back to their roots they go and those of us in business will need to change our approach. 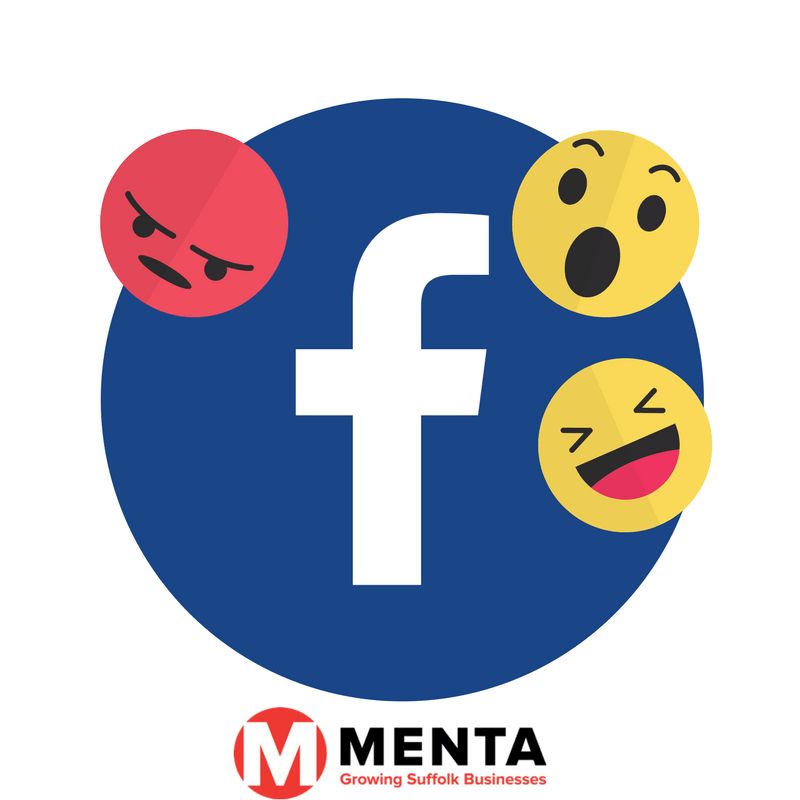 Need help with your Facebook business page, MENTA help… Join our Facebook group or call and book a chat. 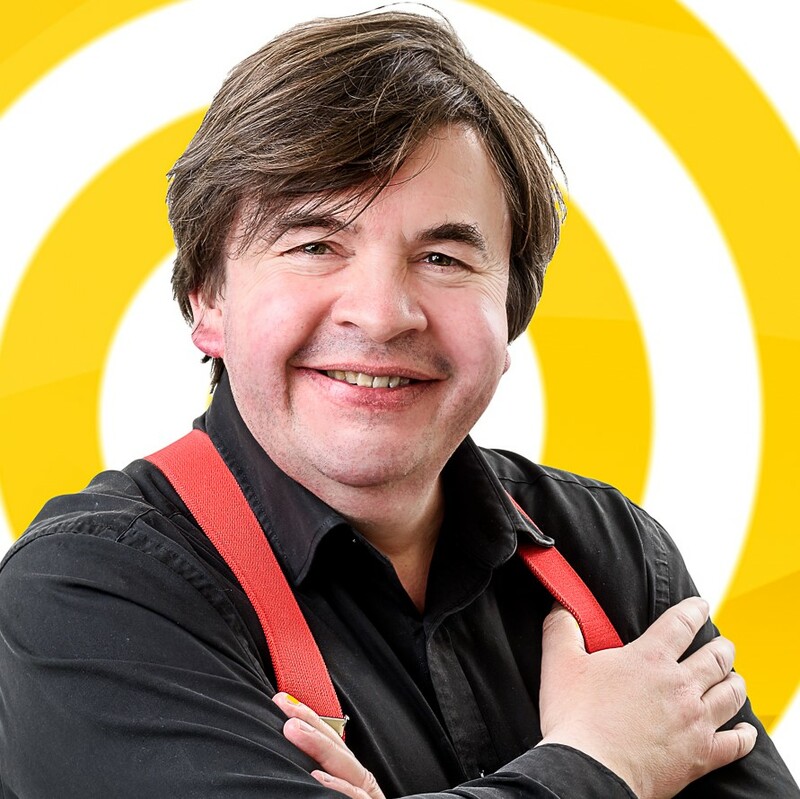 Nick Pandolfi is an award winning broadcaster and communicator.